Though often meant mostly for children yet chocolates are capable to enamor the adults as well. These wonderful delicacies duly sweep one to moments of ecstasy & delight once popped inside- even in the midst of everyday hustle-bustle. Premium plush chocolates are a grand way to pamper oneself while these also serve as expensive gifts for dear ones. There are some really pricey chocolates out there that are worth splurging for given their exotic make, fueled by truffle oil, rich cream, finest of cocoas and many such goodies. The post here presents a list of some of the most expensive chocolates in the world. This wonderful chocolate delight is a product by famous Danish chef Fritz Knipschildt and is also known as “La Madeline au Truffe”. 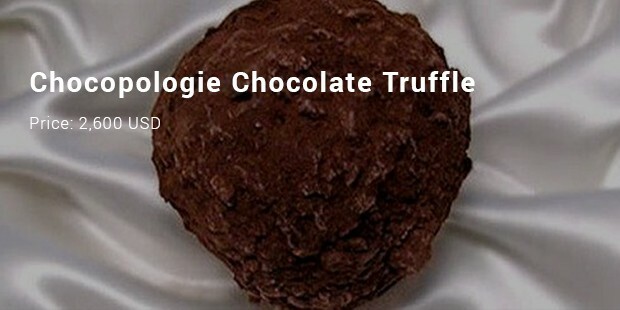 Chocopologie is whipped up with 70% Valrhona dark chocolate that also contains vanilla. Besides, you will find dollops of other goodies like truffle oil, sugar and lip-smacking heavy cream. 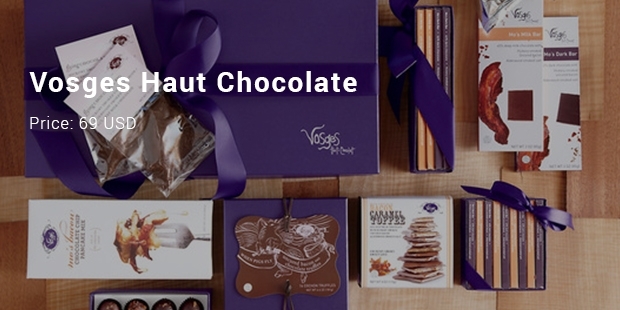 A luxury gift par excellence, these Swiss chocolates by Delafee have to be on this list. These chocolates are famous for their gold-based decoration which is surely edible- much to your pleasure. 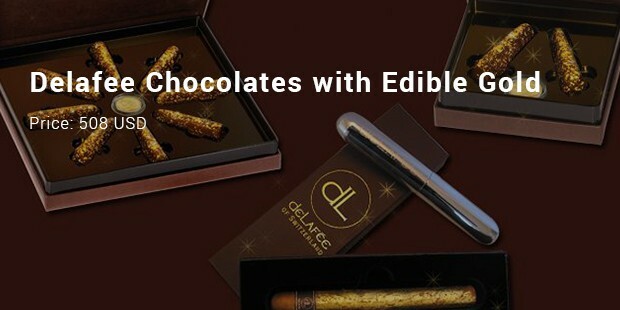 Added to the exotic edible gold make another reason that justifies the high price tag of the Delafee chocolates is its use of finest of cocoas right from Ecuador. 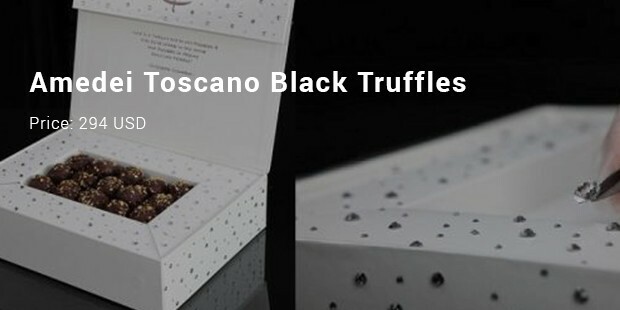 Amedei Toscano Black Truffles is like some of the richest of ingredients stuffed into one- you are getting delicious Amedei’s Toscano 15 black truffles here that are further soaked in world’s #1 champagne Armand de Brignac. You will covet the edible gold toppings and Swarovski crystal studded package makes the treat even more special. 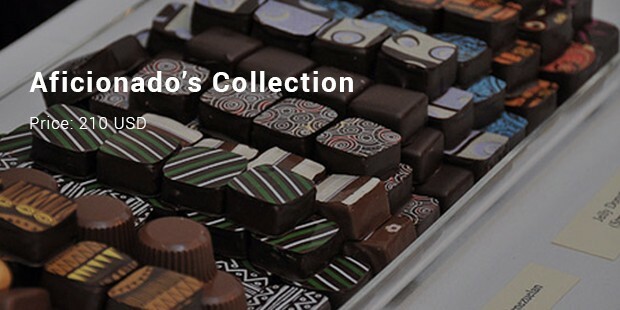 If chocolates are “the one” for you, you would love to explore through these delicacies mentioned above. 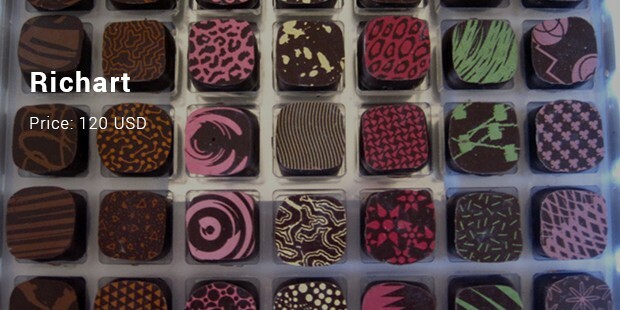 This list has offered some of the marvels created by the best chocolatiers of the world. Yes, the price tag seems expensive but when it comes to finest of treats, the price tag may be happily overlooked.